Fastbraces® Technology was developed to straighten teeth differently – allowing for a fast, safe and affordable solution. Time is a luxury for both the patient & the doctor. Once one experiences luxury in life, it's hard to go back to the ordinary. The unattainable luxury of measuring time in days in orthodontics is now becoming a reality. FASTBRACES® Technologies, a true American original now in almost 50 countries, is celebrating its quarter-of-a-century anniversary of providing products that help dentists and orthodontists straighten teeth. Teeth are crooked because they didn't erupt properly and came in tilted, sideways, overlapping or spaced apart and, as a result, they are not upright and straight. FASTBRACES® Technologies high performance bracket systems upright the roots of the teeth from the beginning of treatment with just one square wire by torquing and tipping them from the very first appointment. A new smile by your next checkup? Yes, it's possible. Fastbraces® Technology uses a patented bracket design which offers unique, triangular shaped brackets that allow for the use of just one wire during the treatment process. These braces work on an entirely different mechanical principle than old braces. In the past, old braces would move the crown of the tooth in the first year, and the root of the tooth in the second year, thus requiring two or more years of treatment time. From $117/month with CareCredit. 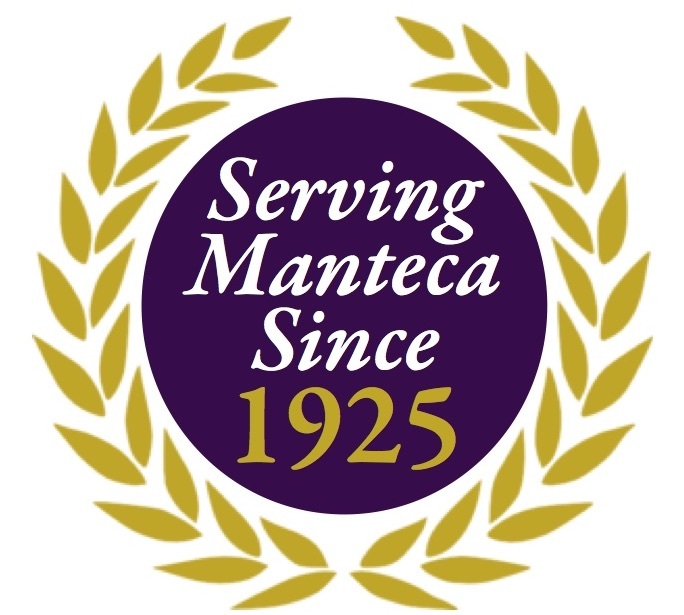 Call us today at (209) 825-6000 to schedule your dental appointment in Manteca!